Not sure where to buy lamps? You have come to the right place. Here at Clark Betty, we have lamps and lamp shades of all different shapes, sizes, and colors, so you can find the elegant floor lamp, fancy table lamp, or unusual lamp shade you have been looking for. 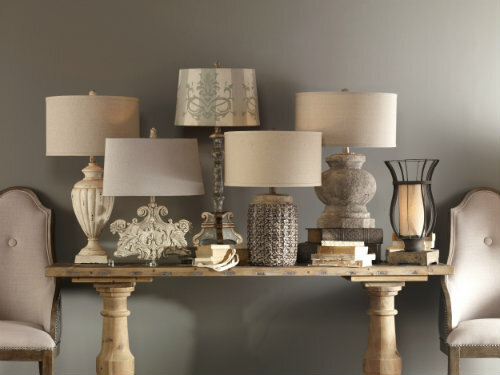 From designer table lamps to big lamp shades, we have it all. When you buy lamps online with us, you’ll also enjoy our best price guarantee so you can be sure you get fair prices. Shop with us today for buy lamps in styles — and prices — you will love.